Hello, I am Teik Chooi Oh. Teik Chooi Oh is a Consultant Radiologist at Royal Preston Hospital and Chorley District Hospital. My speciality is Musculoskeletal Radiology (including Trauma and Sports Medicine) as well as Radionuclide radiology (Nuclear Medicine). September 2009 | Royal Preston Hospital and Chorley District Hospital. 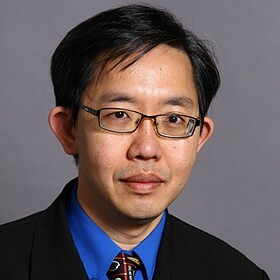 Chooi Oh's speciality is Musculoskeletal Radiology (including Trauma and Sports Medicine) as well as Radionuclide radiology (Nuclear Medicine). Chooi Oh enjoys reading, movies and boardgames!